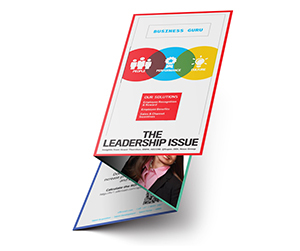 All progressive companies around the world make use of brochures as compulsory marketing components. These tools are ideal choice to pitch your products to your prospective clients. 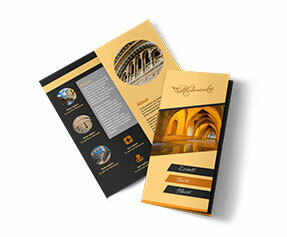 The brochures should be printed with details that are adequate for making sound purchasing decisions. 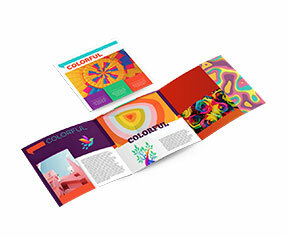 Innovative 8.5 x 14 brochure printing lets you craft winning campaigns. These highly impactful branding tools are designed and printed in various sizes and shapes using diverse techniques. 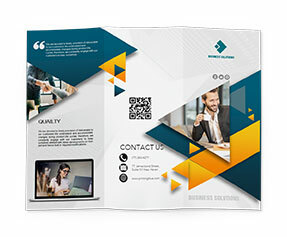 If you are willing to make use of versatile 8.5 x 14 brochures for your next marketing campaign then place your order with us today! We require minimum production turnaround time for normal printing orders however if you need them on urgent basis, we also provide express printing services. These inexpensive promotional tools are highly preferred by all businesses whether big or small. 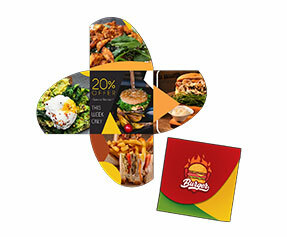 We offer printing on premium quality 80lb text stock with option of gloss or matte lamination. Die cutting is also provided on demand. 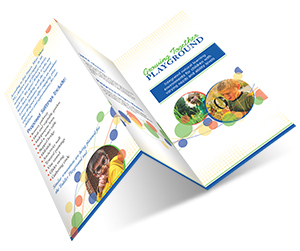 Besides, we also offer complimentary online design support via highly practiced graphic designers. Shipping within United States is also provided free of cost. So why wait more? Place an order today with Printingblue!